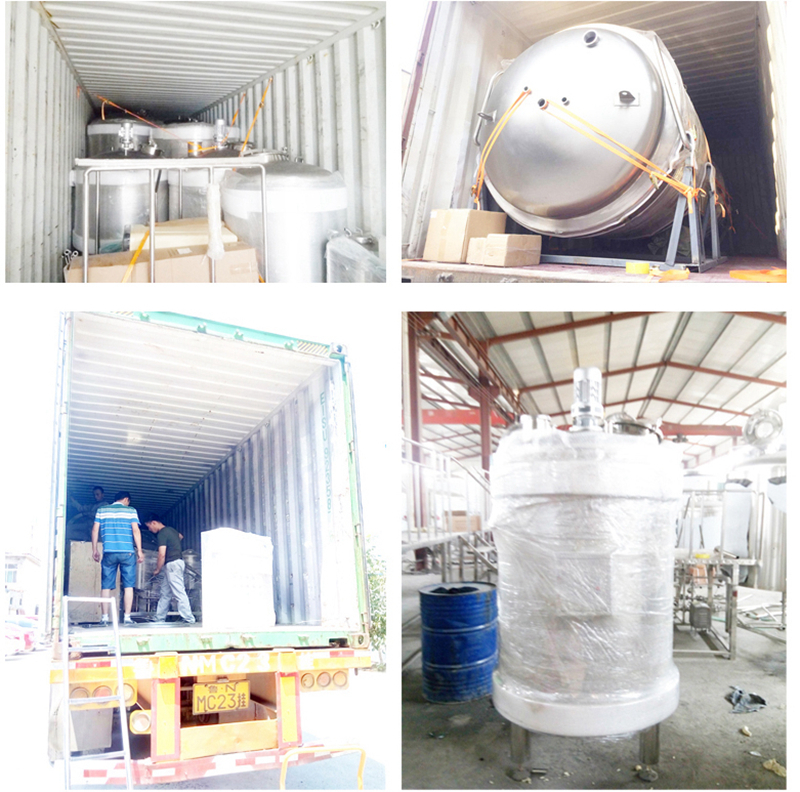 ◊ Mini Brewery Equipment is more and more popular all over the world because it can offer various and delicious beer. 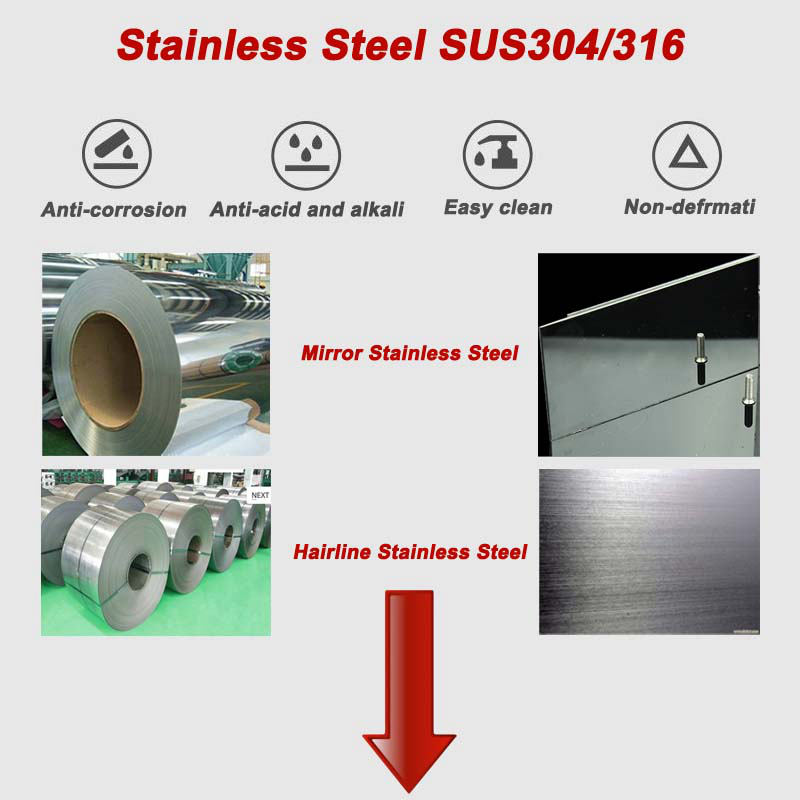 ◊◊ Mini Brewery Equipment is made from SUS304/316 stainless steel, all raw material complies food standard, to offer health beer. 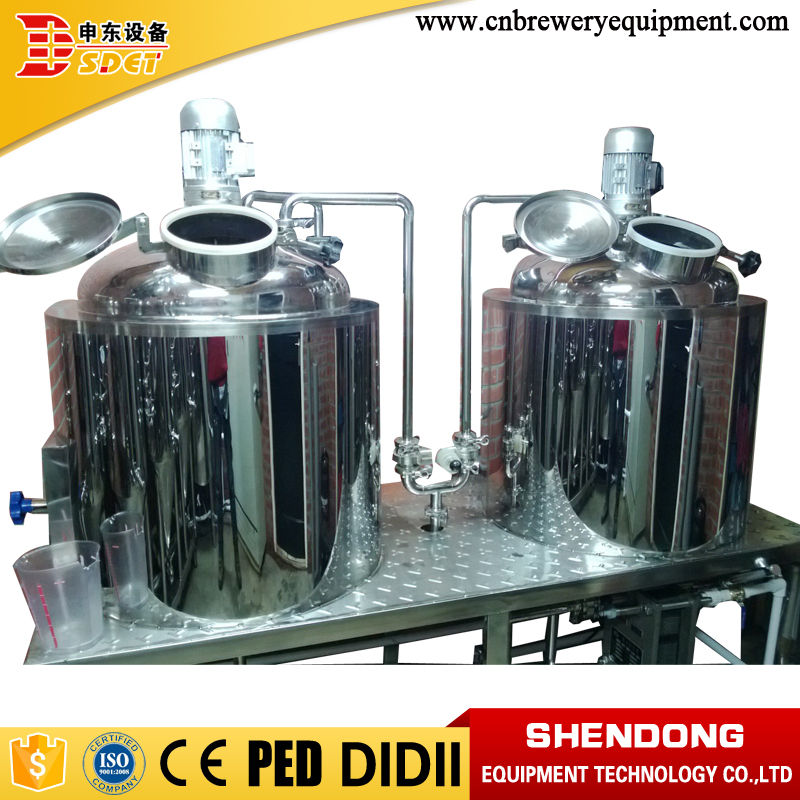 ◊◊◊ Mini Brewery Equipment is designed based on our 40 years experience and adopts famous brand spare parts, quality is reliable. finally get excellent wort for fermentation. 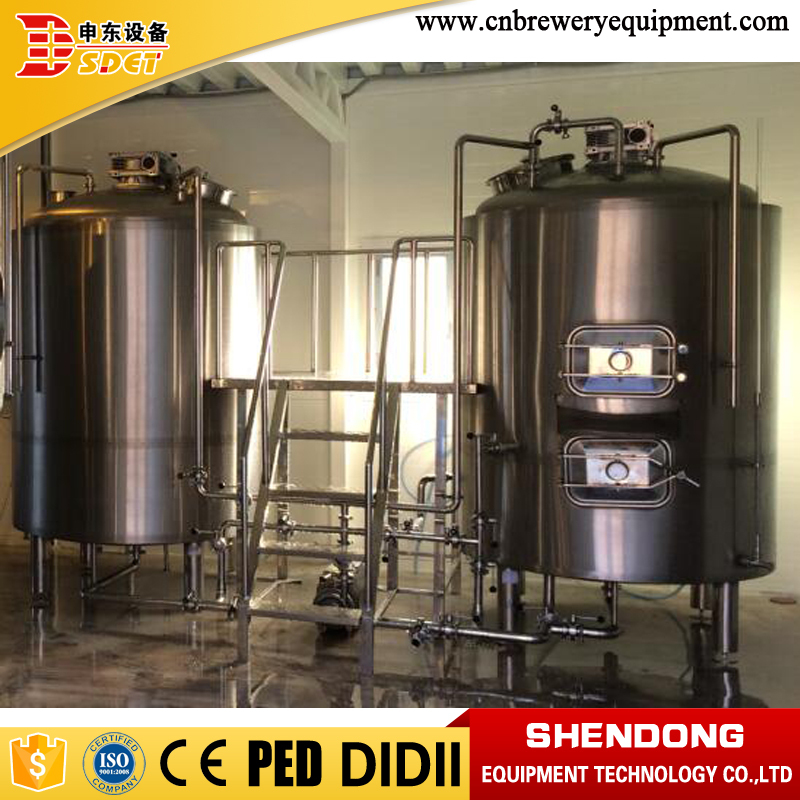 Among Mini Brewery Equipment, fermentation system is second important part. It mainly includes fermentation tanks and bright beer tanks. They can be used to ferment beer and store beer. results in delicious beer or distasteful water. 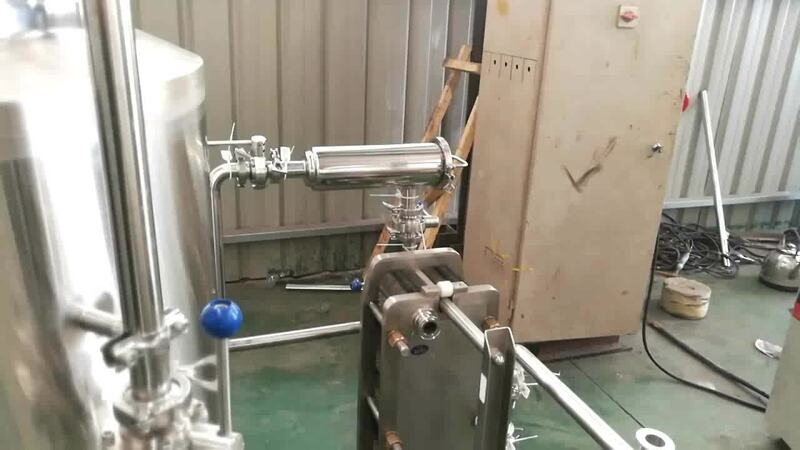 So, cooling system is also necessary to Mini Brewery Equipment. 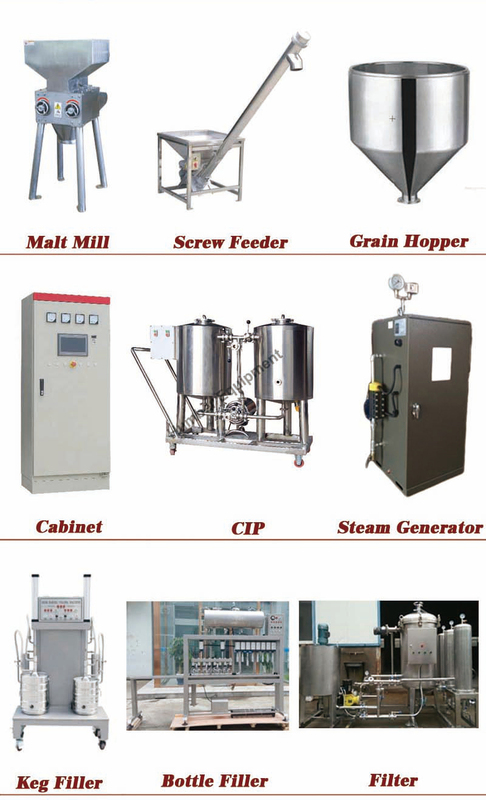 There are some necessary systems among Mini Brewery Equipment beside above 3 systems, they are malt grinding system, cleaning system, controlling system, heating system. These are auxiliary systems, but each one is very important in Mini Brewery Equipment. We can’t brew beer if anyone misses. 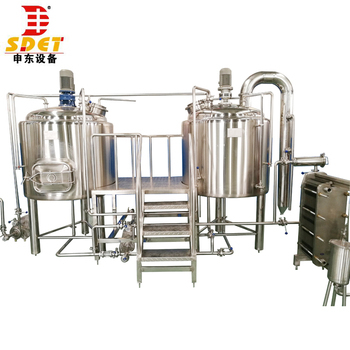 Above systems are complete equipments for turnkey Mini Brewery Equipment, with this brewery, you only need to compare water, grist, hops and yeast to brew beer. 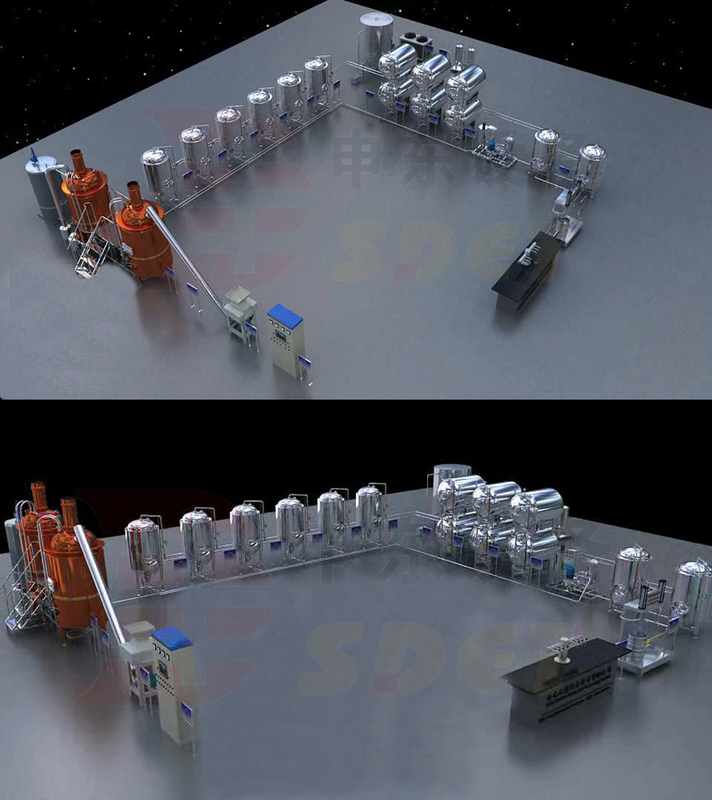 After beer is ready, you may need other system to filling or sell, such as filter, beer filling machine, craft beer selling machine, pasteurizer, labeling machine. We can offer them when you need. 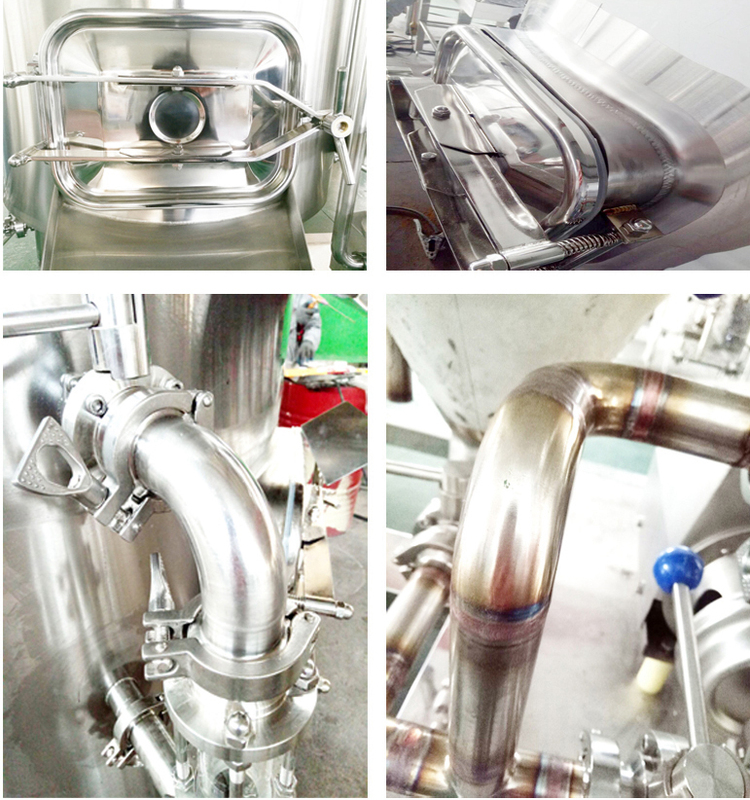 Each single small spare part and process details is important to Mini Brewery Equipment, each one can influence the equipment quality and beer taste. For all spare part, we adopt from famous supplier, avoid any quality problems. 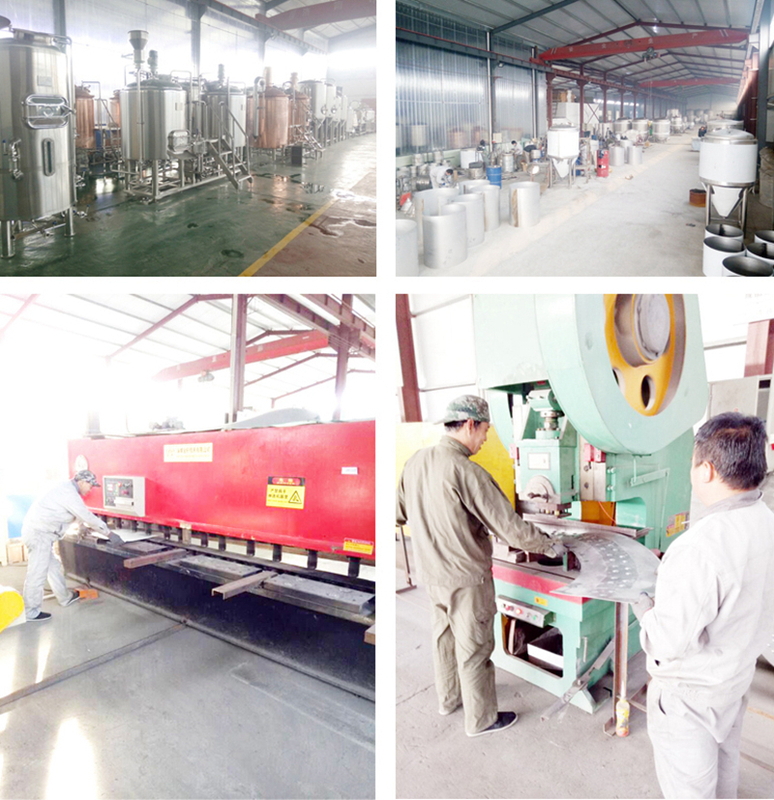 For all process details, we have strictest test, to avoid no damage to tanks, no pollution to beer. Shandong Shendong Equipment Technology Co., Ltd. is one of professional beer machine manufacturer in China with years of experience in exporting and producing. All our products had been certified by CE/ISO/PED, you can spend very little money to achieve your brewing dream, For we are wholesale beer supplies, Our products include all kinds of large, medium, micro and mini Mini Brewery Equipment, range from 50L to5000L, beer main and accessories, raw material for beer, beer canning vending machine, beer dispenser equipment etc, One-stop serve ,high quality small your scheme to gain more money. Our equipment with its fine workmanship, good design, excellent performance and easy operation will be your best choice for brewing beer. Each year we have many clients come to visit out workshop and our Mini Brewery Equipment. Everyone is satisfied with our products and our beer. 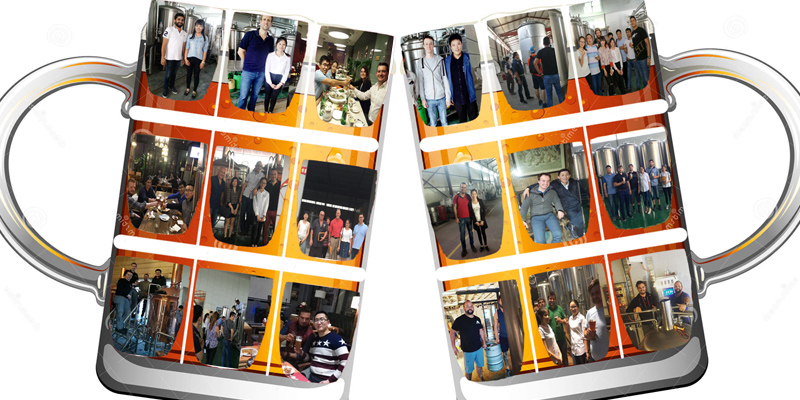 Each year we installed many Mini Brewery Equipments for clients all over the world. You can go to visit them for comments and inspect the quality. 1. Do you offer turnkey/complete Mini Brewery Equipment? 2. What stainless steel you use to manufacture Mini Brewery Equipment? 6. How to install the Mini Brewery Equipment?